Like many people, I've been hibernating. But I've seen a few green stems poking through the dirt in the past few days, so Spring has Sprung, right? 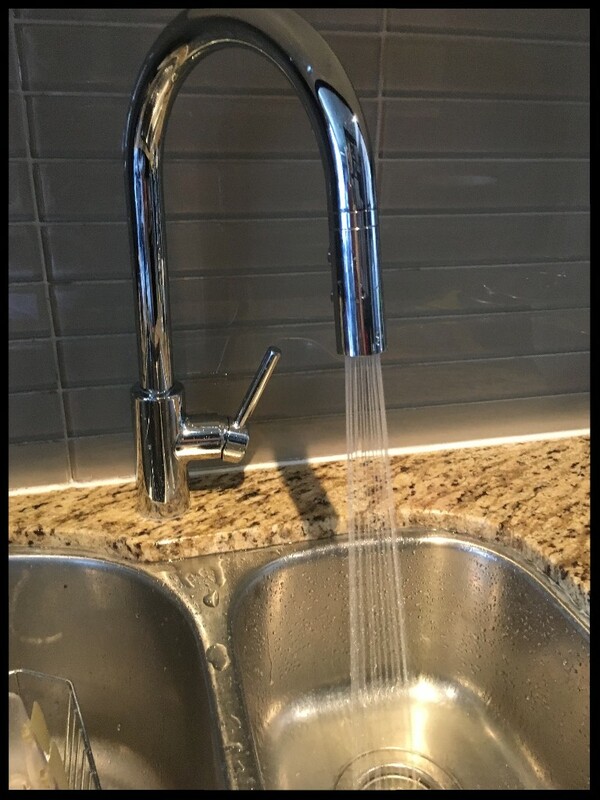 I have to admit, the Easter/Passover weekend didn't inspire me to start too many projects (except installing a new kitchen faucet all by myself - see below), but it is time to at least make a check-list for things to take care of in the next few weeks. Of course Real Estate is always in the news. I've picked a few key articles that I think are worth a read. And if you blinked and missed it, scroll down for a link to my recent appearance on CityTV! Spring Cleaning really is a thing. Here's a picture of some tulips to makes you feel better. The weather isn't quite cooperating yet and it always snows at least once in April, but it is time to start planning and prepping for Spring. As soon as you can open the windows and let the air flow through you don't want to see six months worth of dust spinning down the hall, right? So here are a few of my top household things to take care of over the next few weeks. Feeling inspired? This article from Houzz has even more ideas to consider. And remember, you don't have to do everything in one weekend - pace yourself and you'll get them all done. 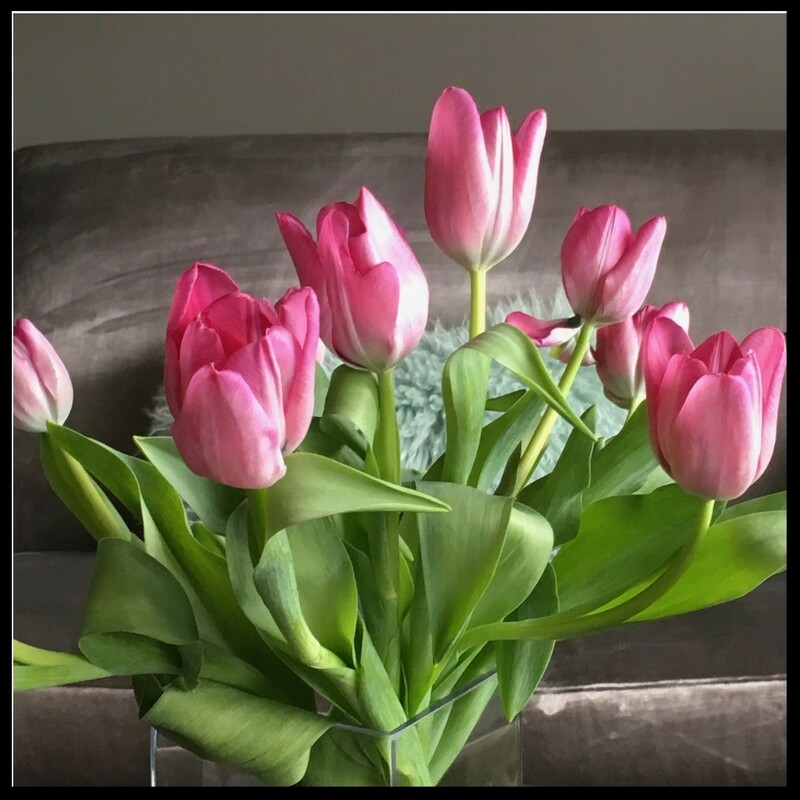 Hope that picture of some tulips made you feel better. Stay tuned for some exciting info about Quartermaster, a new App I'm pleased to be part of that will make many aspects of home upkeep a breeze! Whether you are thinking of buying, selling or renting, real estate is always a hot topic in the news. Here are a few articles that I think are balanced and fair. In general, prices for freehold properties are remaining steady in the downtown core, while condos continue to rise. It's not the frenzy of last February/March, but I think it is a reflection of how the new mortgage rules may have shifted buyers out of houses and into condos. Here's a pretty good snapshot of the market at the moment. Don't let the headlines frighten you. Also on the condo front, I've been talking about this shift in condo construction for over a year, and we're finally beginning to see some of these units come to market. Raising a family in a condo is going to be a major factor of urban living - start planning now! And this article is sure to spark up some debate! If you live in a condo, or own an investment property, legalized pot could definitely affect your building. 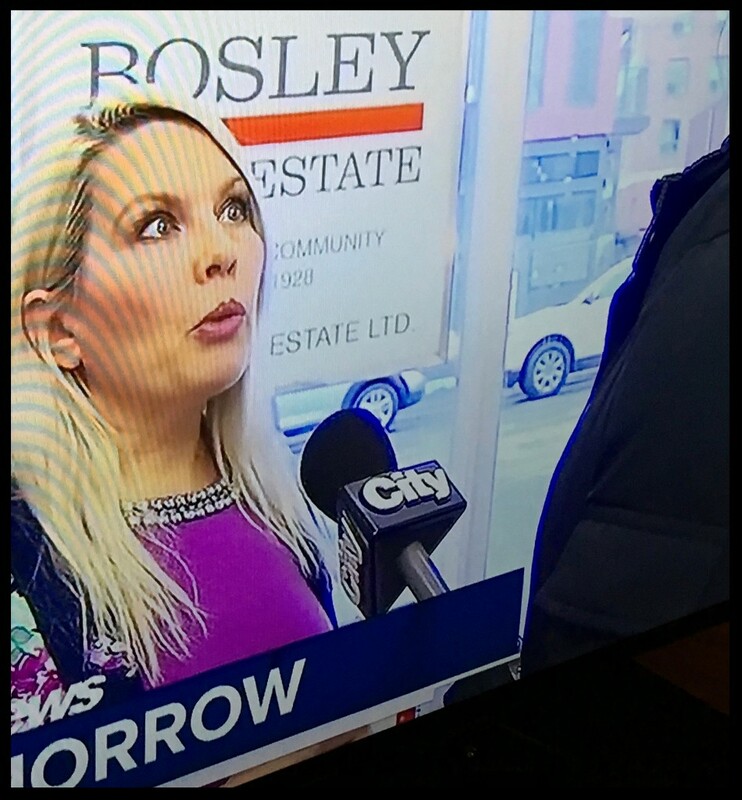 I was part of a recent CityTV news story on rentals in Toronto. While I may not agree that Government funded housing is the solution for most renters, it's true that record-low vacancy rates mean that rentals are extremely competitive. And if you are a Landlord, you want to protect yourself and make sure you get the best possible tenant. Either way, working with a Realtor is one of the best ways to make sure your interests are protected. There is a new Standard Lease coming into effect April 30 that new rental agreements must include. It's long, but worth the read. And here's a Blog about renting that I wrote almost two years ago. Very little has changed since then. Oh, and here's that faucet I installed myself. Minimal blood, sweat and tears involved. 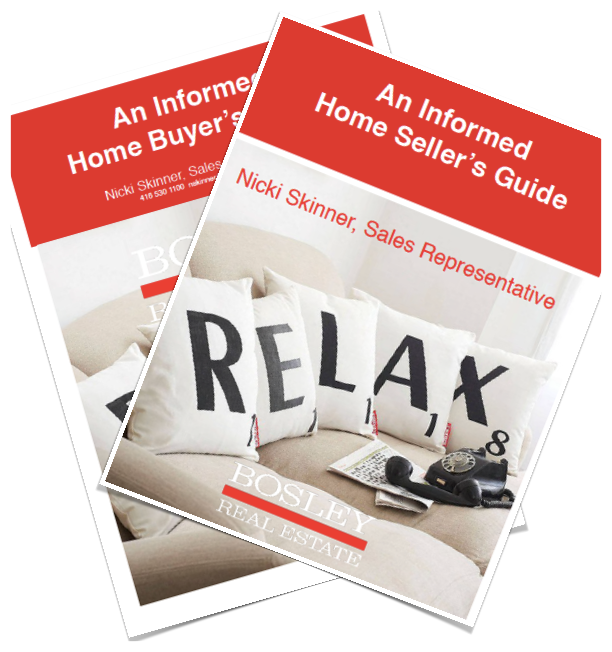 I always offer my FREE Buyer's and Seller's Guides. If you'd like either, just ask!